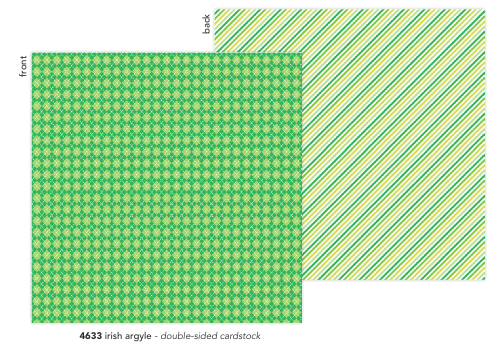 patterns, you’ll be striking it rich this St. Paddy’s Day! Kisses not included. 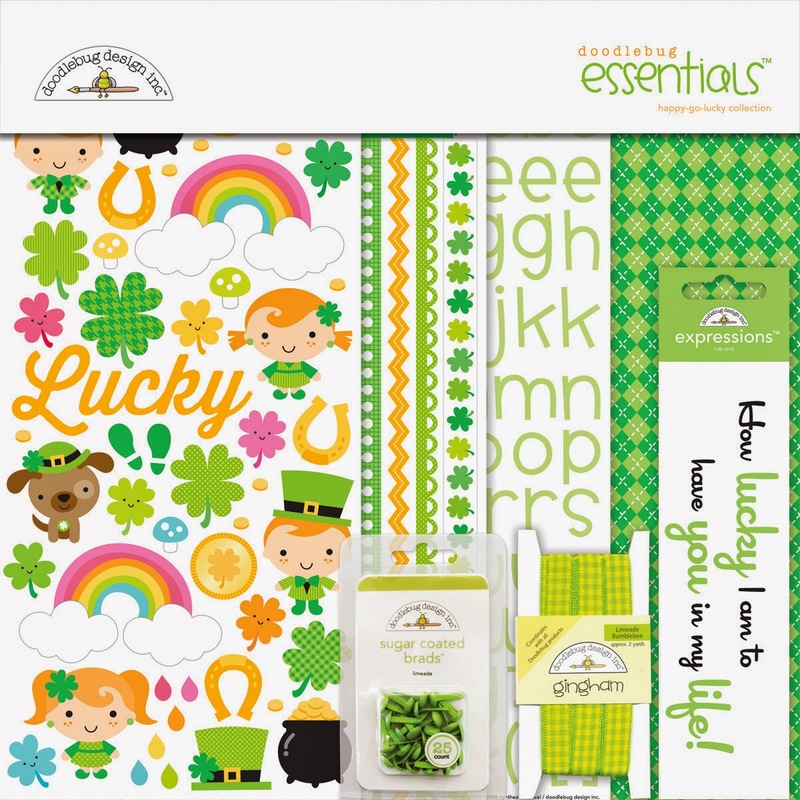 We are giving away some amazing boxes filled with an assortment of our new Happy-Go-Lucky Collection SIX lucky winners. The more you enter the more chances you have to win!! 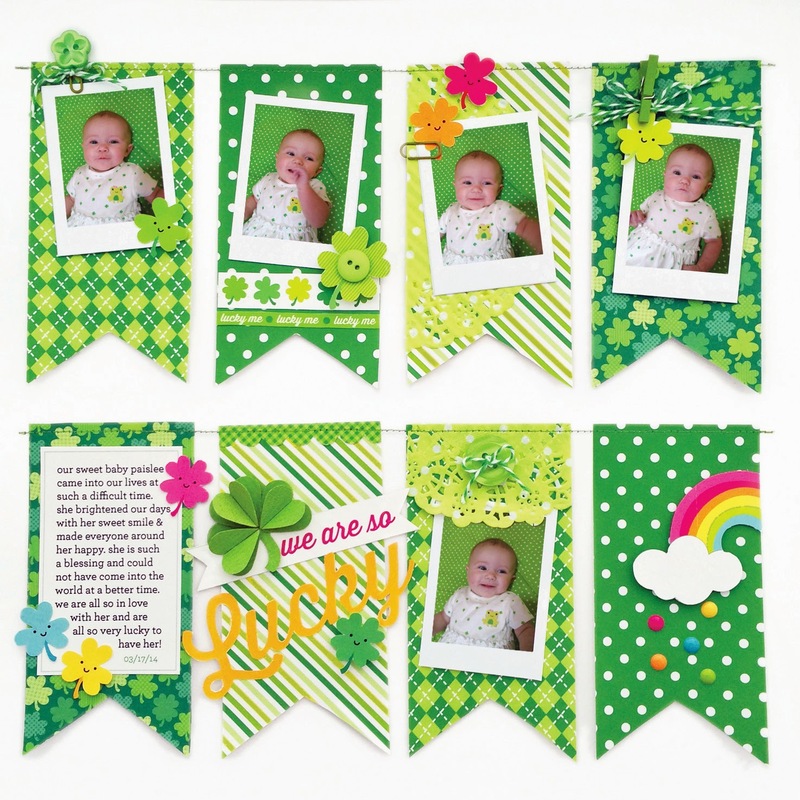 LOVE this CUTE & CHEERY collection!!! This is a really cute collection! I love how bright and cheery everything looks! Thanks for the chance to win! Great collection I follow you on instagram! 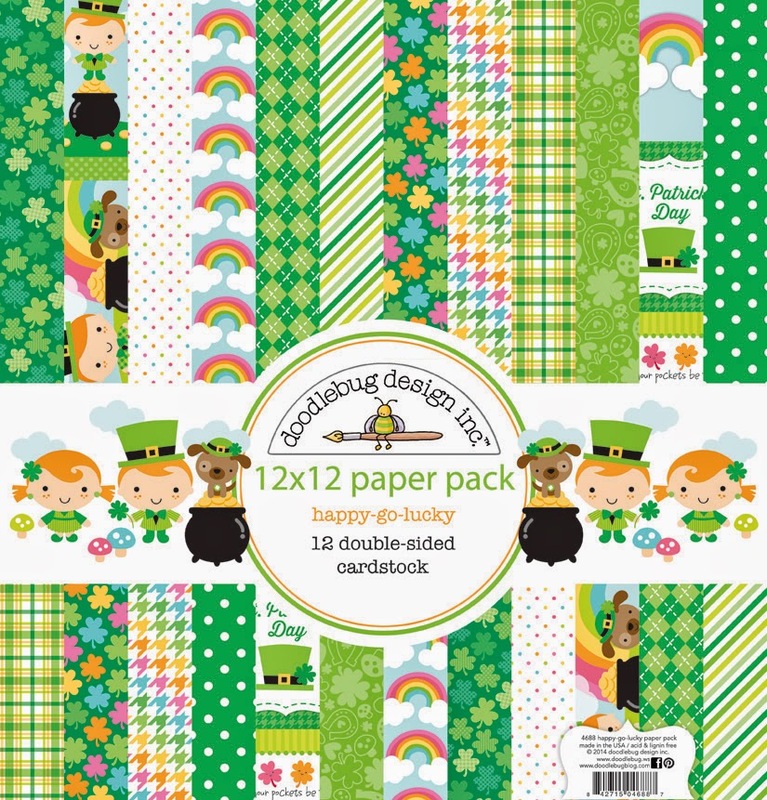 Green in one of my favourite scrapping colours, and I love the sweet images in this collection! Oh, how I would love to win this!!! Thanks so much ... liked and shared on Facebook! I follow on Instagram (amm181)!!! 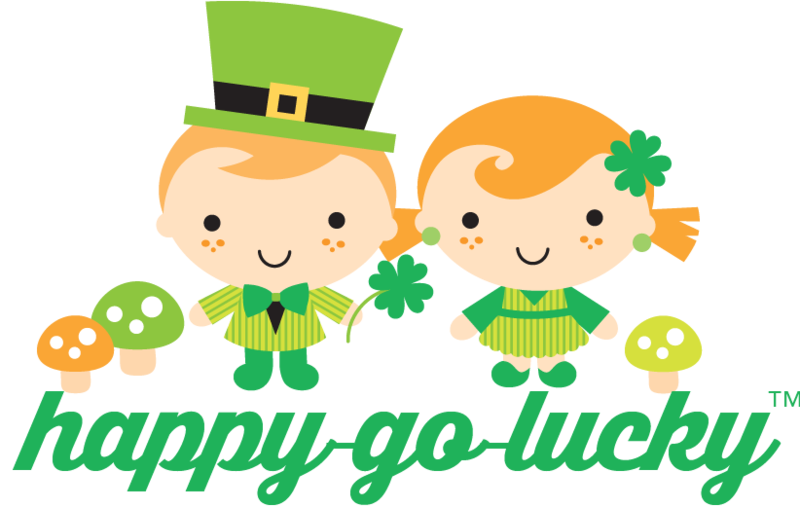 And the pics of that adorable baby are perfect for this collection, since the babe seems to be very happy-go-lucky! This is way too adorable!!! Shared, liked, and Pinned! I so NEED/WANT this collection! The cuteness meter just broke!!!! So stinkin cute!!!! Super cute! 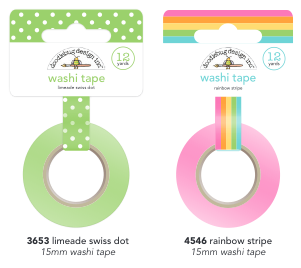 Love the rainbow washi!!!! Love this new line! I'm following on Instagram and I share a FB post. With the a last name like Murphy I had to pin this one! This is SUPER SUPER cute!!!! This collection is just adorable!!!! This is so darned cute. Love it. So very very cute! Following you on Pinterest, Facebook, and Instagram! So fun! Love this cute collection! 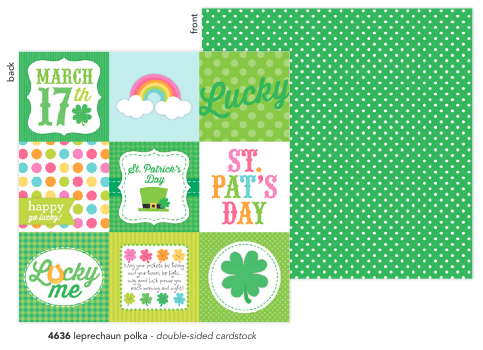 I pinned the GORGEOUS irish argyle - LOVE BOTH SIDES!!! 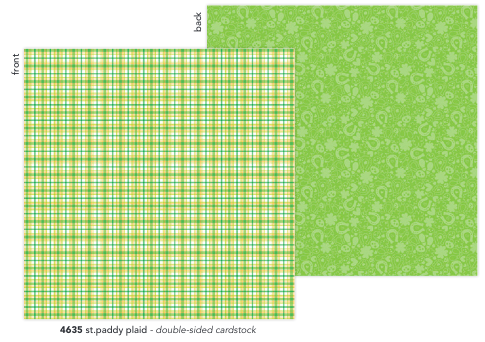 I pinned the DELIGHTFUL st paddy plaid - so many gorgeous greens!!! 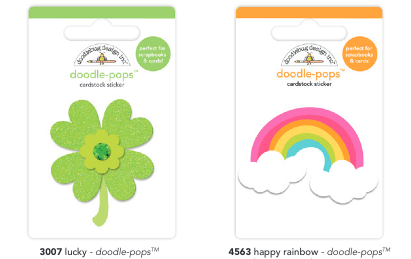 Pinned into my Doodlebug paper board! Shared with my scrapping friends on Facebook. Pinned the cover! So cute! What an adorable collection!! I love the bright colors. 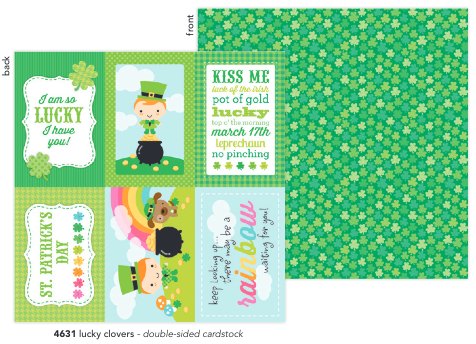 I pinned the Lucky Clovers cardstock. 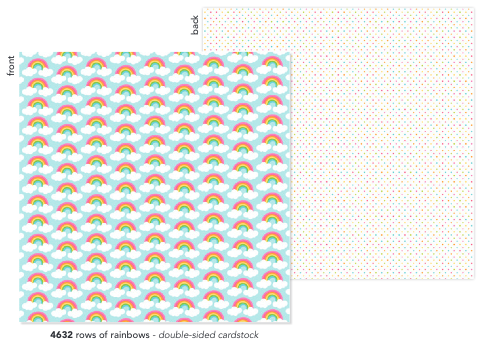 I pinned the Washi tape. 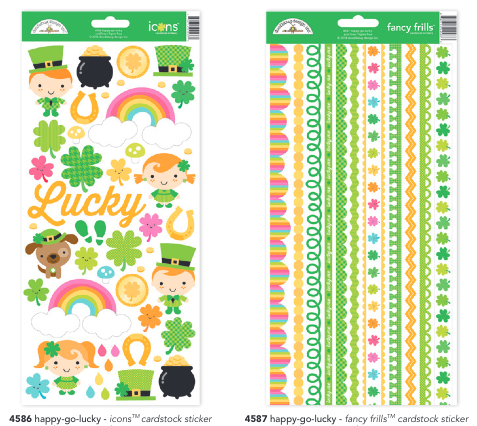 Pinned Happy Go Lucky on Pinterest. Love it! Such a cute line! If only I actually scrapbooked this holiday! 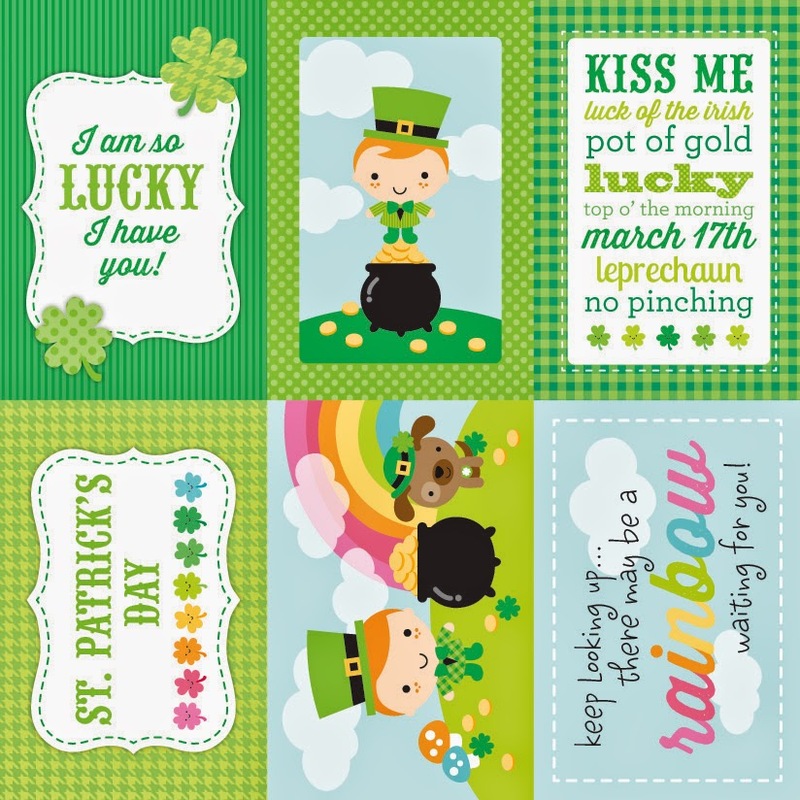 Would make super cute cards though! Pinned to my CHA Wishes board! I love the tiny rainbows. What an adorable collection. I pinned it. Love this one!!!!!! 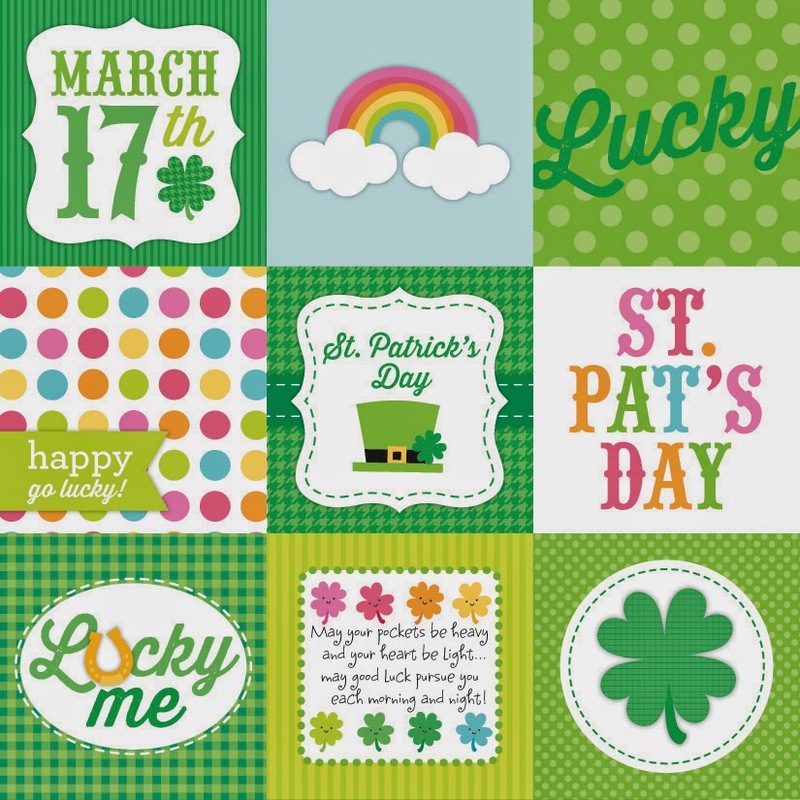 Green is my favorite color!!! Love this. 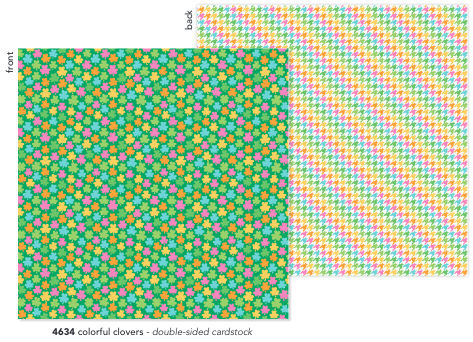 I pinned the layout.